The choices we make today reflect on our life tomorrow. 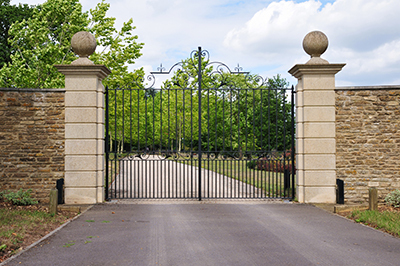 Your daily routine will soon prove you right or wrong about your residential gate opener choice. So, it won't hurt to make a good start by investing in a system that suits your needs and avoid some traps, which are often not even taken into consideration. For example, is this your very first opener? Did you open the gate manually till now? There is a great difference to which opener you will choose. It's one thing replacing the existing gate opener and a completely different thing installing one for the very first time. 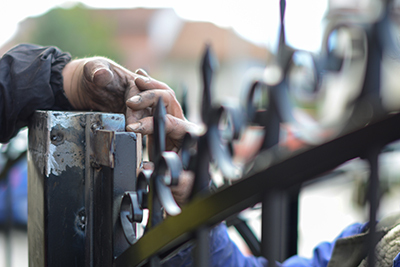 Whether this is your first gate opener installation or you simply wish to upgrade your system by replacing the existing operator, make sure to consider the above factors and also think whether you need to install other accessories as well. 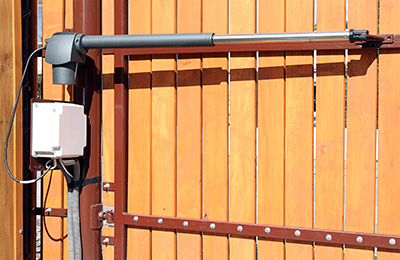 If you were thinking about gate exit sensor installation, now it will be the best time to do it. It's also wise to install intercoms and the right keypad or clicker instead of getting into the same hassle of labor work later on. The most essential thing is to be sure of your safety. 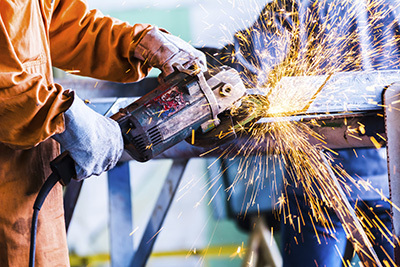 With new age openers integrating safety sensors, entrapment will be impossible but do make sure your new opener has photoelectric eyes, pressure sensors, audible devices for entrapment warnings and similar safety features.